Captiks designs and develops wearable systems, hardware and software, for motion capture and motion analysis. Captiks mission is to change the way people interact with machines. Its challenge is to build new technologies and products more and more innovative and useful. The aim of Captiks is to help people and companies to work better, to do new things and to reach new and more exciting goals. 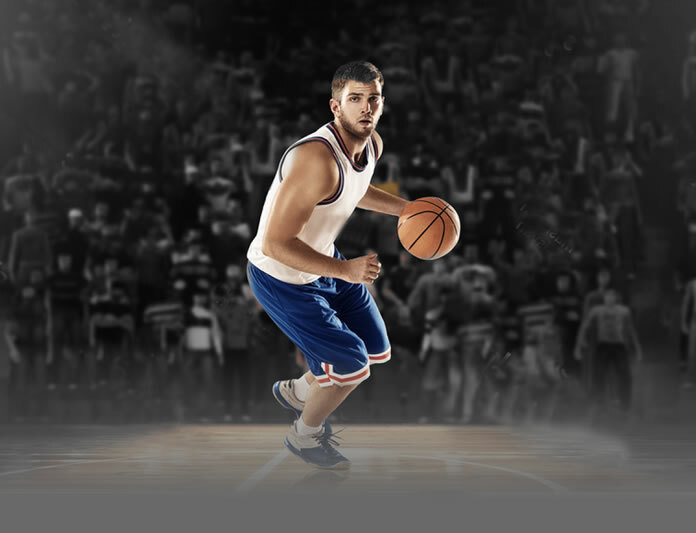 Captiks provides solutions for Research and Sport. Select a product for more information or to order it. Motion Capture & Analysis System. 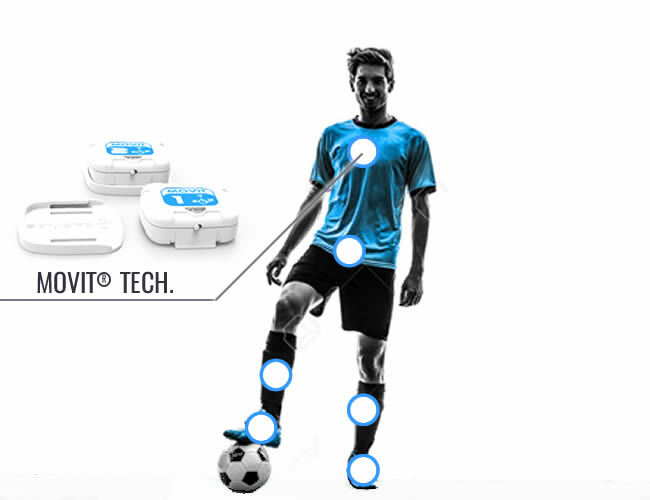 The ideal solution for a full or partial body analysis with inertial devices. 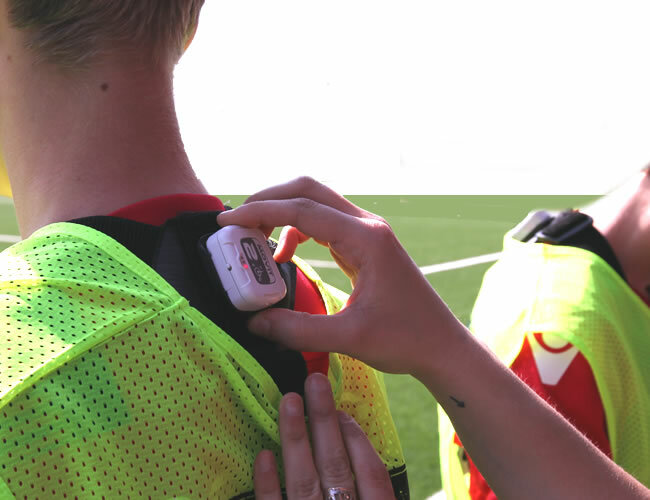 Innovative technology and software to analyze the workload of athletes during the daily training session. 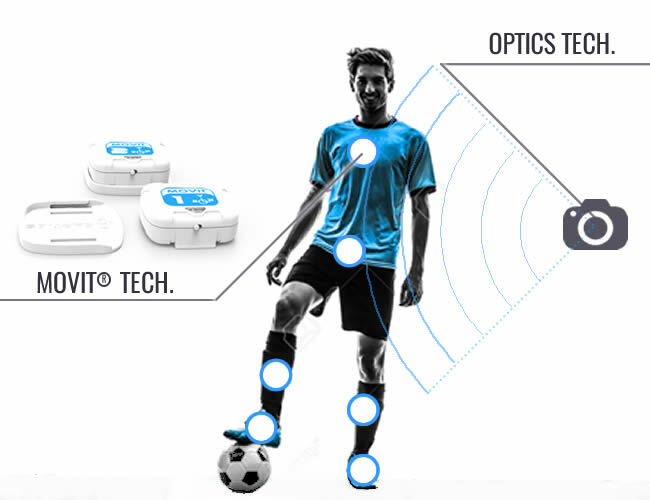 The inertial devices Movit, wireless and miniature, can work with every kind of light and enviromental conditions. 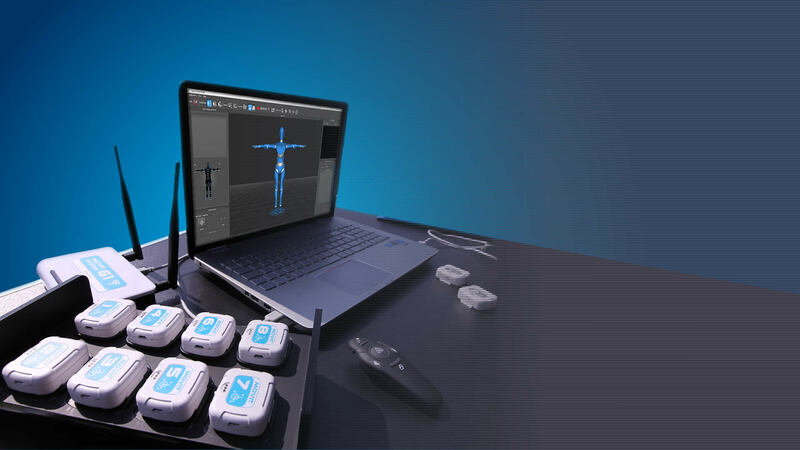 Captiks technology can be used in several application fields as Research, Medical, Rehab, Sport, Postural Analysis, Tele-care, Ambient Assisted Living, Ergonomics, Motion Capture, 3D Content Creation, Remote Monitoring, Customer Experience Evaluation and other industrial applications. 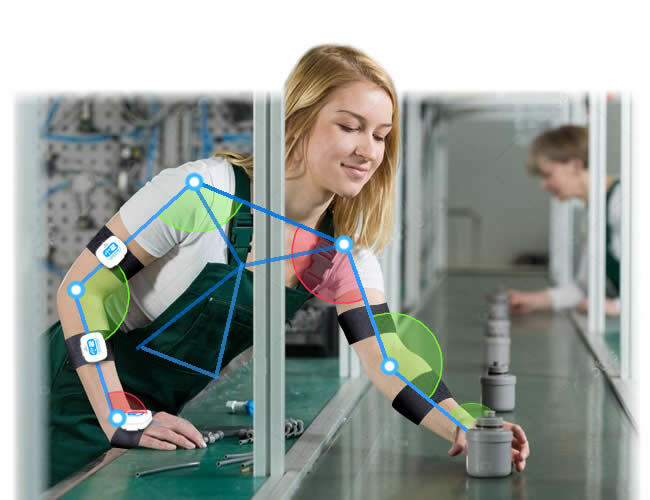 Ergonomics Research for analysing the interaction between human being and external environment in terms of joint angles for the industrial field. Biomechanics Research for analysing the interaction between human being and external environment and equipment for the sport field. 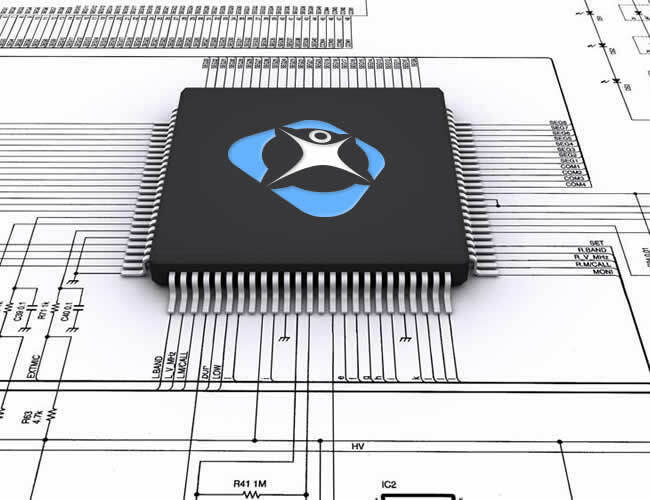 Design and Development of new products and solutions. Advanced services for Motion Analysis, Performance, Functional Evaluation, Postural Analysis and Injuries Prevention for Sport, Rehab, and Medical field.training session. Our Partners and Customers are Worldwide located. Captiks is Scientific Partner of Bologna F.C. Captiks is Scientific Partner of Acqua e Sapone Futsal. Captiks is Scientific Partner of Junior Fasano.